In celebration of 170 years of fine mechanical watchmaking, Swiss watchmaker Ulysse Nardin is launching a limited edition Classico Collection timepiece with a "Grand Feu" Enamel dial. The Classico Manufacture is driven by an in-house movement entirely conceived and developed by Ulysse Nardin, the UN-320 Caliber, with a silicium hairspring and anchor escapement that deliver superior accuracy. The movement is set within a classically-designed steel edition timepiece that celebrates a pared-down design of great purity and elegance, at the center of which is the "Grand Feu" enameled dial. On the dial, the hour, minutes, small seconds and date are at 6 o’clock - a feature of the Classico Collection’s different executions. 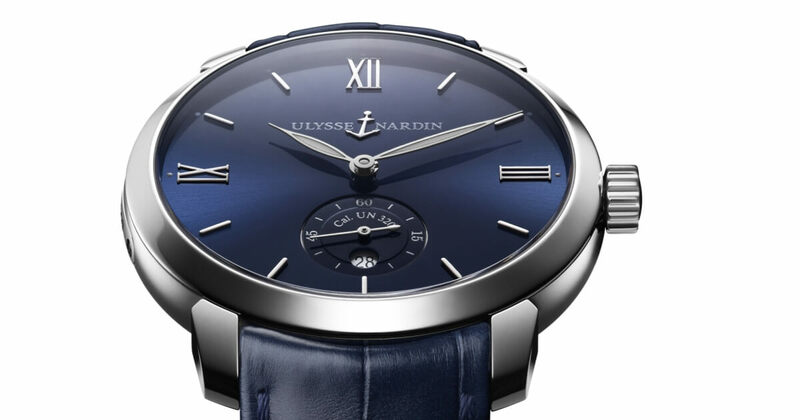 Crafted in a limited edition of 170 - one for every year of Ulysse Nardin's existence - the Classico Manufacture enables wearers to easily set the date backwards and forwards by using the stop seconds feature with a mere pulling of the crown and rely with confidence on the 48-hour power reserve. 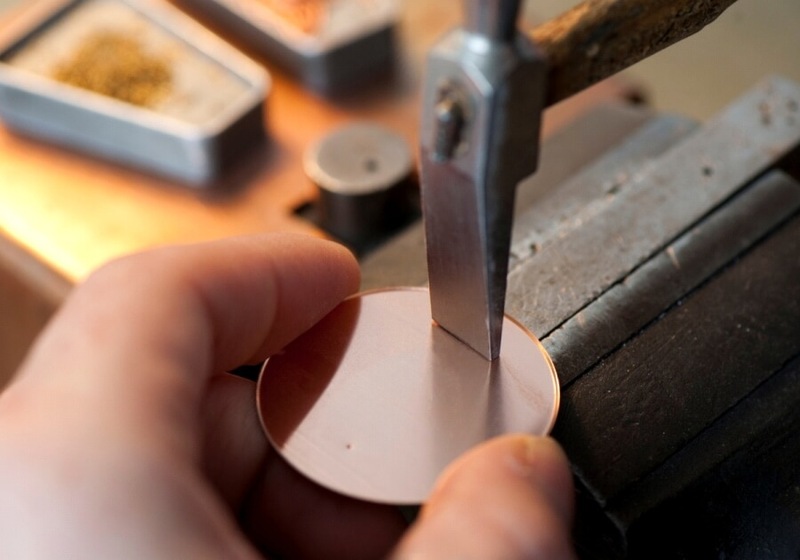 The unique dial is handcrafted in-house at Donzé Cadrans, a member of the Ulysse Nardin group of companies, and a rare specialist in the delicate art of enameled watch dials. 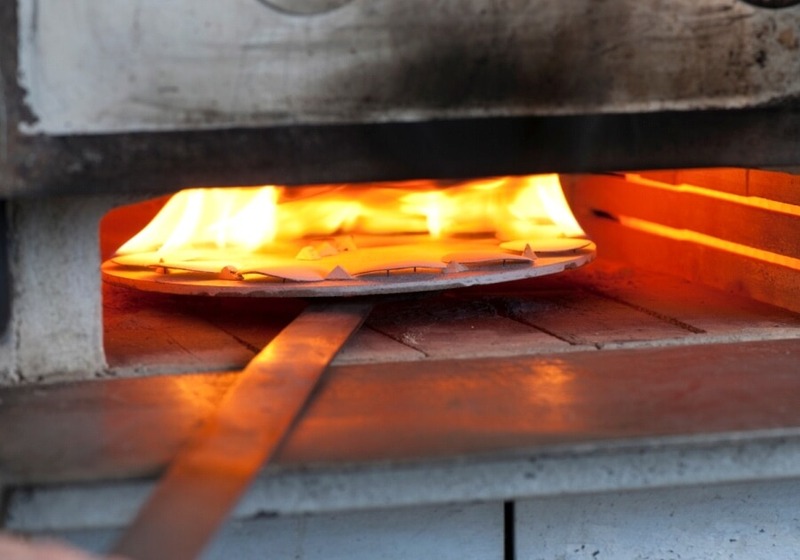 The process of "Grand Feu" enamel is a traditional decorative technique mastered by only a handful of craftsmen in the world. The beautiful "Grand Feu" method began in the 17th century, taking its name from the incredibly heat required to fuse the enamel powder in the kiln - between 760° and 900° C.
Held in its 40 mm steel case with a leather strap, this latest addition to the Classico Collection reveals its pedigree in every detail. The watch is water-resistance at 30 m.